Rewirable 3 pin 13 Amp UK Mains Plug, fused at 13A. Universal Cleaning Solvent. Evaporates after use, leaving virtually no residue. Dissolves many oils and lipids. Cleans glass, CD & DVD laser lenses, and degreases most surfaces including plastic, metal & wood. 3A. 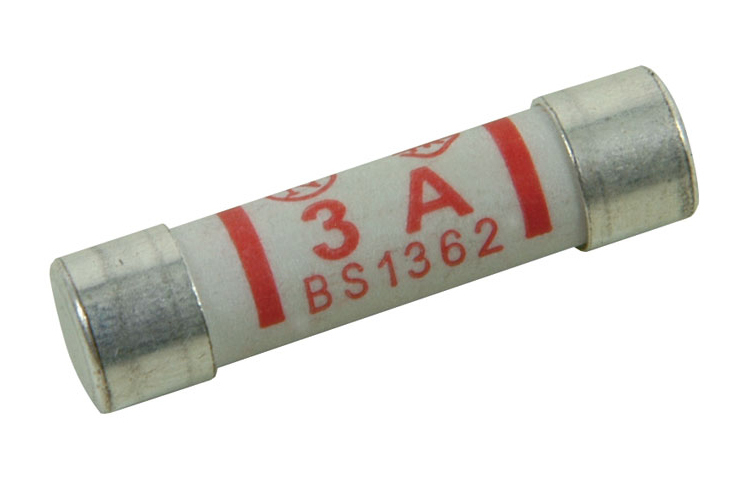 25mm (1") Ceramic Mains Fuse to BS1362 standard. Supplied in singles.